Dubai is on a sugar rush, frantically running around being bigger and better than everyone else. However, when it comes to a frantically buzzing music scene, then Dubai seems to fall flat on its face. Sure, Dubai gets the big names coming to visit like The Rolling Stones and Lady Ga Ga or you can catch Gilles Peterson play at a big seven star hotel. But what about some smaller venues where the crowd is hyped and the music is much more personal and immediate? 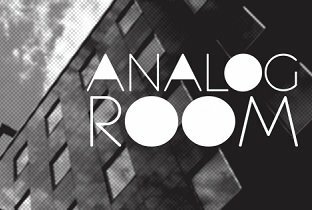 Well FNND took time out of their busy schedule of drinking sugary drinks to track down a venue with a sound system and good honest music programming that should be commended … The Analog room. Analog room was founded by Mehdi Ansari. As the chief promoter of and one of the residents at Analog Room, Mehdi Ansari has been instrumental in breathing life to the electronic music scene in the Middle East and it has been long over due. He himself is a longtime producer of dance music and therefore has brought a great number of names to Dubai who have not only enriched an emerging scene but also proved to inform Dubaians of new and old music genres that would otherwise never get aired in the UAE. When FNND visited Analog Room’s 2nd birthday party, we were treated to a 5 hour set from Detroit legend Theo Parrish. He used Analog Room’s portable, hand made rotary mixer DJR 400 and used it to mix and tweak the crowd though dub, afro, voodoo, jazz, funk, techno, northern soul, house, acid and some of his famous re-edits. This club is one of the few places in Dubai where the city’s loud expats who are “living the dream” are vastly outnumbered by music heads and friendly faces who left their egos at home … It’s a great vibe and the dancing doesn’t stop until 3 am. 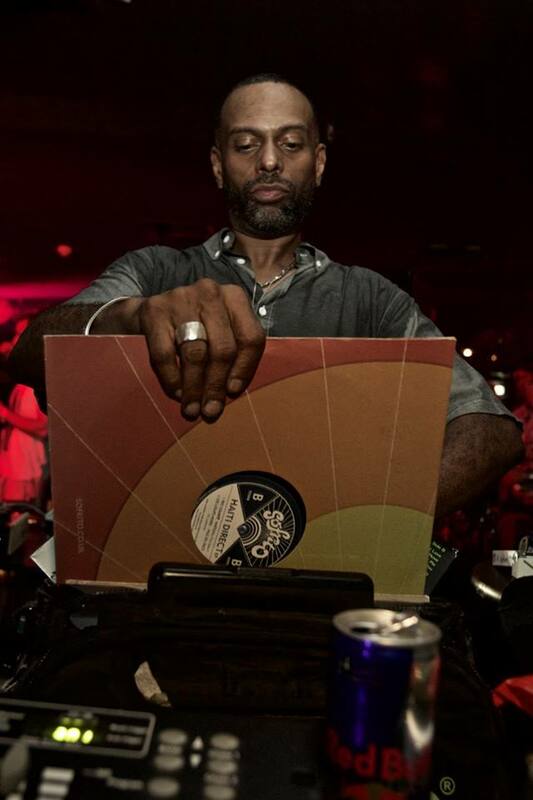 Previous exponents of the sound system have included Daniel Bell, Guy called Gerald, Alexkidd, Tobias, DJ Rolando and on Saturday 4th December Analog Room will play host to another legend of Detroit, Mr Derrick May. 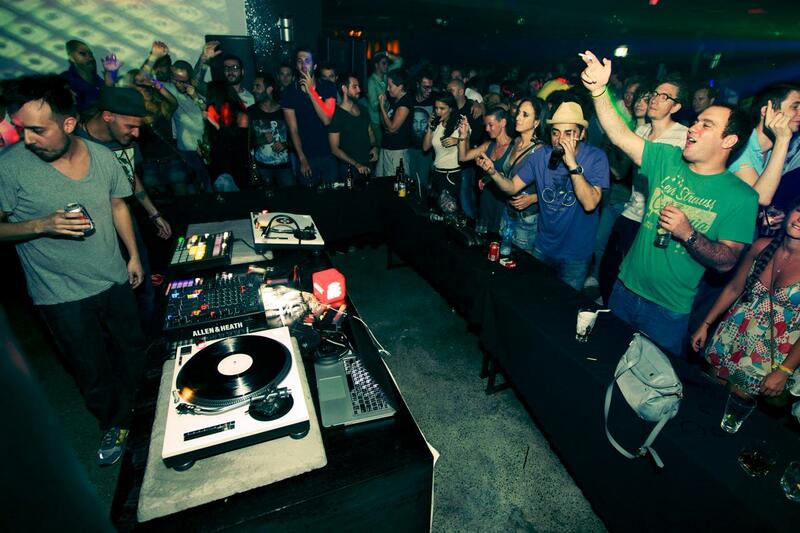 If you like to dance to a good system with the best DJ’s to be found in this town, then don’t miss a visit to Analog Room.